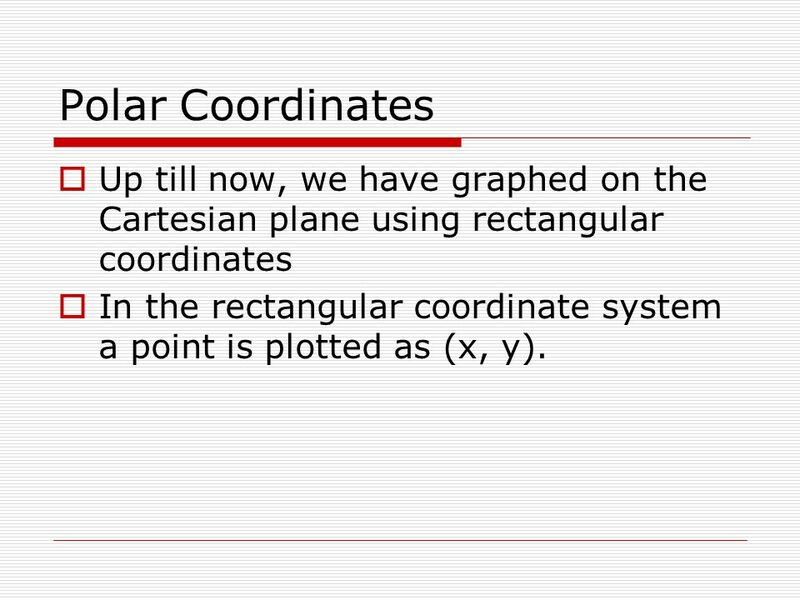 2 Polar Coordinates Up till now, we have graphed on the Cartesian plane using rectangular coordinates In the rectangular coordinate system a point is plotted as (x, y). 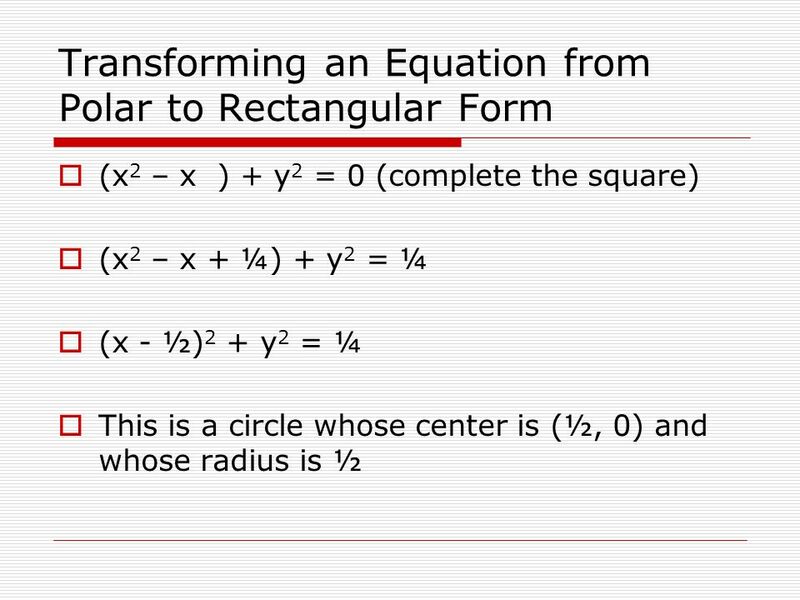 4 Polar Coordinates θ is the angle (in degrees or radians) formed by the polar axis and a ray from the pole. 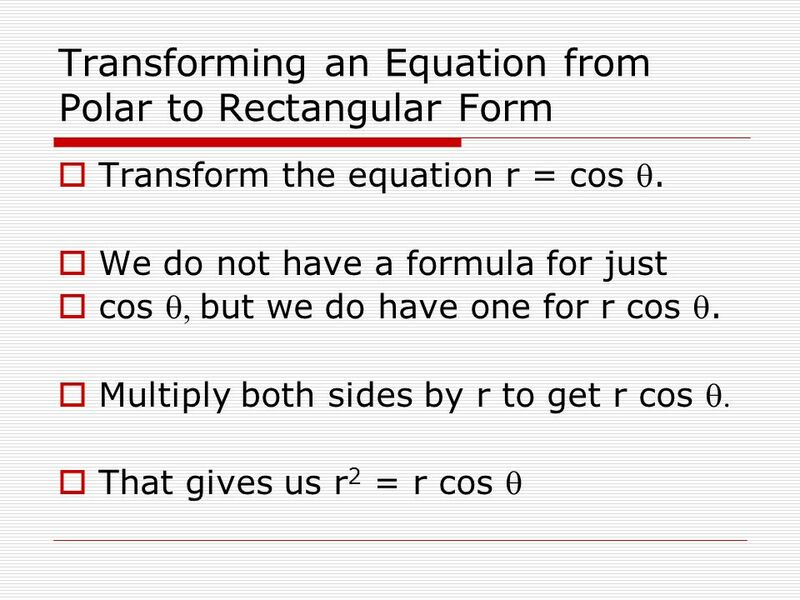 We call the ordered pair (r, θ) the polar coordinates of the point. We are given a positive radius and a positive angle. 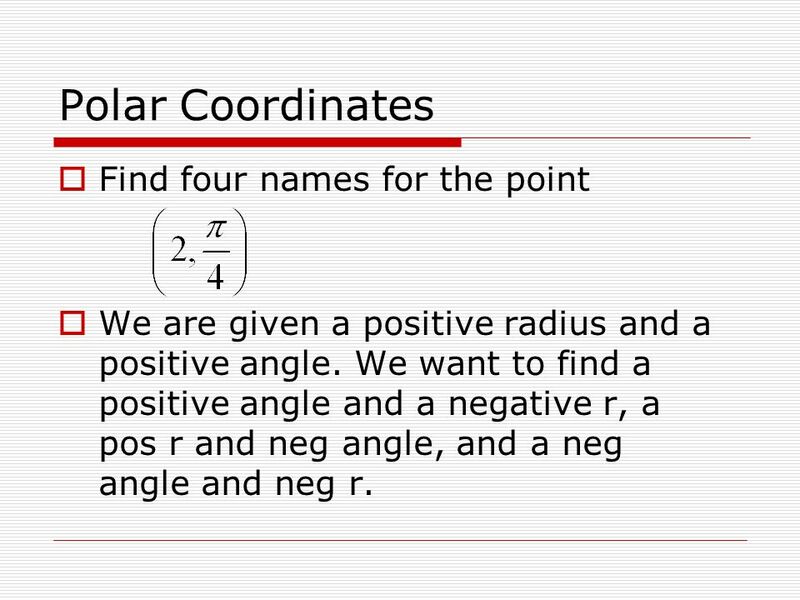 We want to find a positive angle and a negative r, a pos r and neg angle, and a neg angle and neg r.
1. Always plot the point (x, y) first 2. 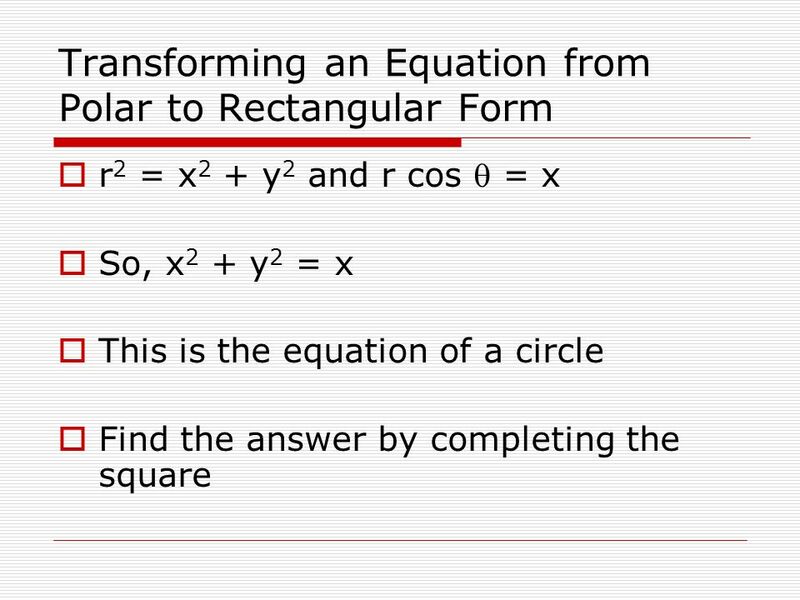 To find r, r2 = x2 + y2 (Look familiar?) 3. To find q, remember that we only know x and y. 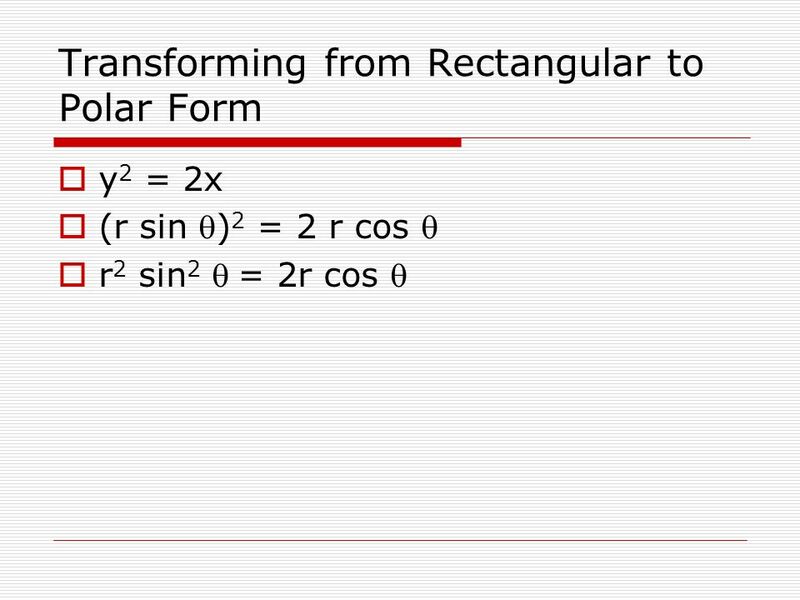 Therefore, the trig value that we can use involves only x and y – tangent. 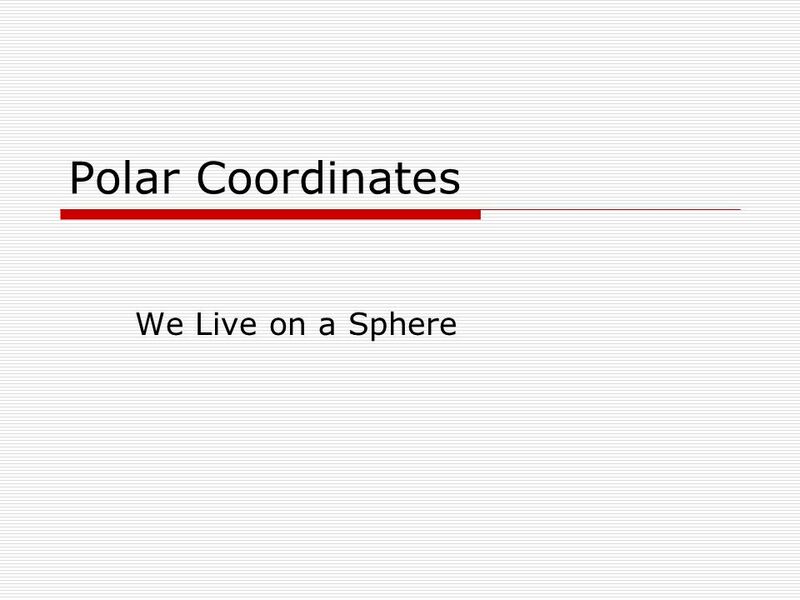 Download ppt "Polar Coordinates We Live on a Sphere." 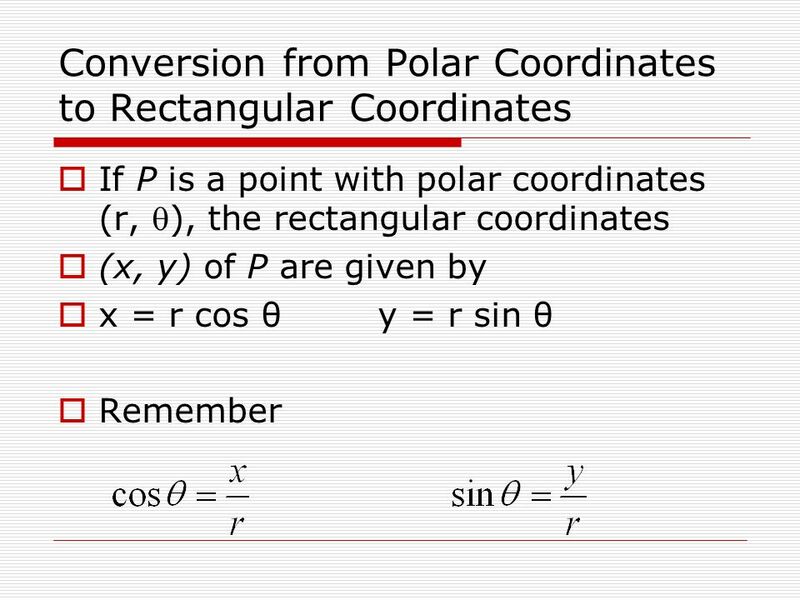 Polar Coordinate System 11.3 – Polar Coordinates Used to plot and analyze equations of conics (circles, parabolas, ellipses, and hyperbolas. Another method. 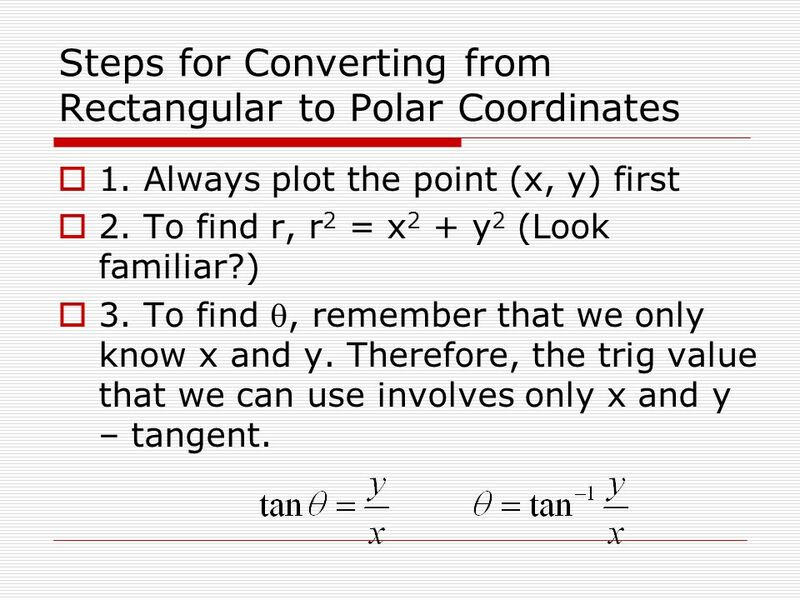 Polar Coordinate System You are already familiar with the Rectangular Coordinate System. 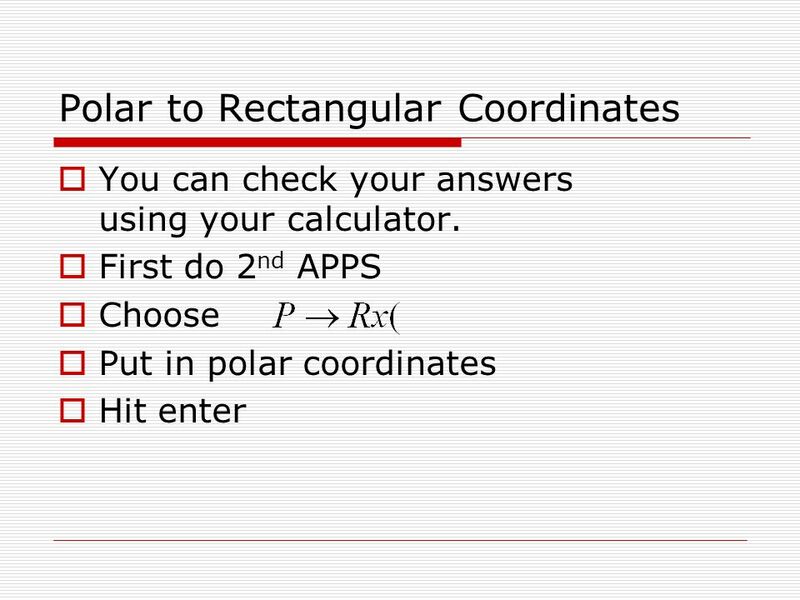 Using Polar Coordinates Graphing and converting polar and rectangular coordinates. 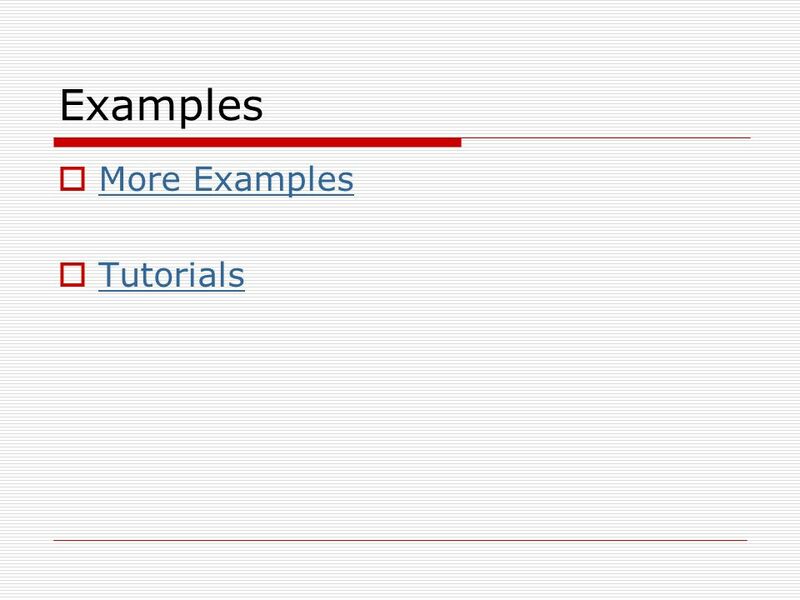 PARAMETRIC EQUATIONS AND POLAR COORDINATES 9. Usually, we use Cartesian coordinates, which are directed distances from two perpendicular axes. Here, we. 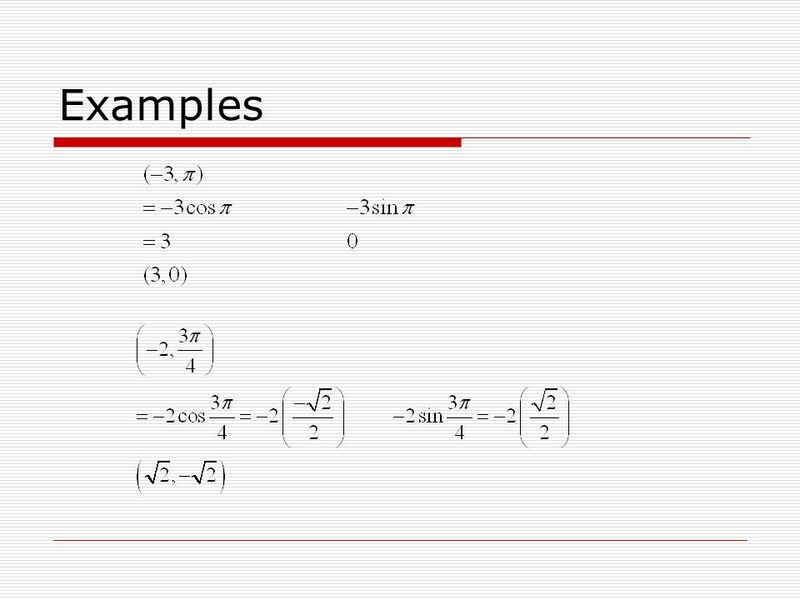 Math 112 Elementary Functions Section 4 Polar Coordinates and Graphs Chapter 7 – Applications of Trigonometry. 10.7 Polar Coordinates Adapted by JMerrill, 2011. 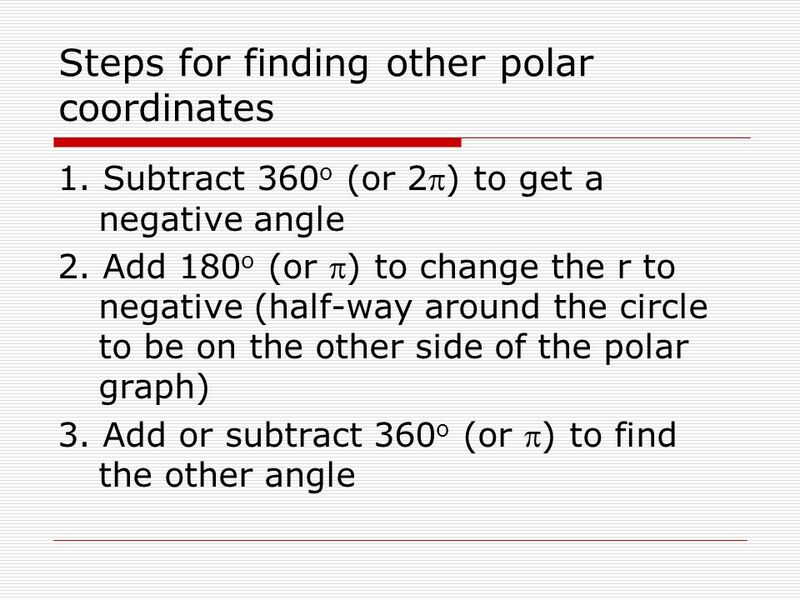 10.1 Polar Coordinates. x y OriginPole Polar axis. 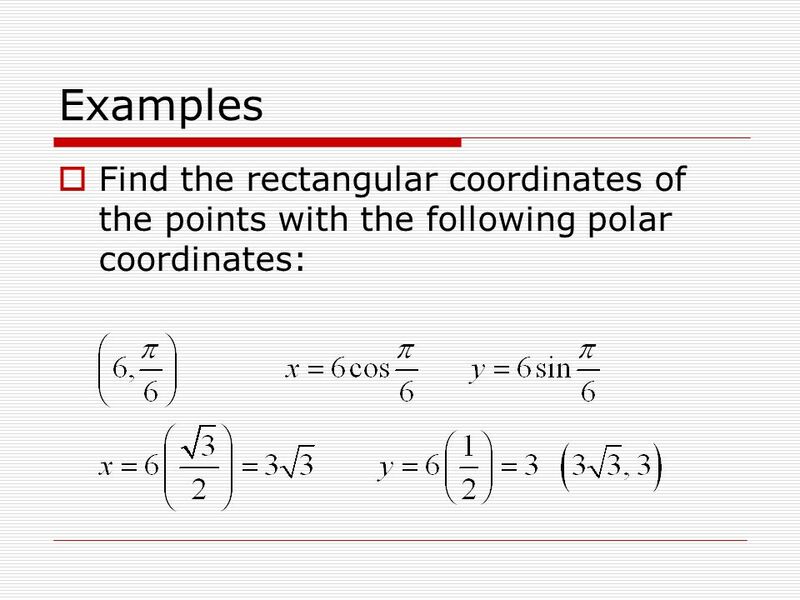 Section 6.3 Polar Coordinates. 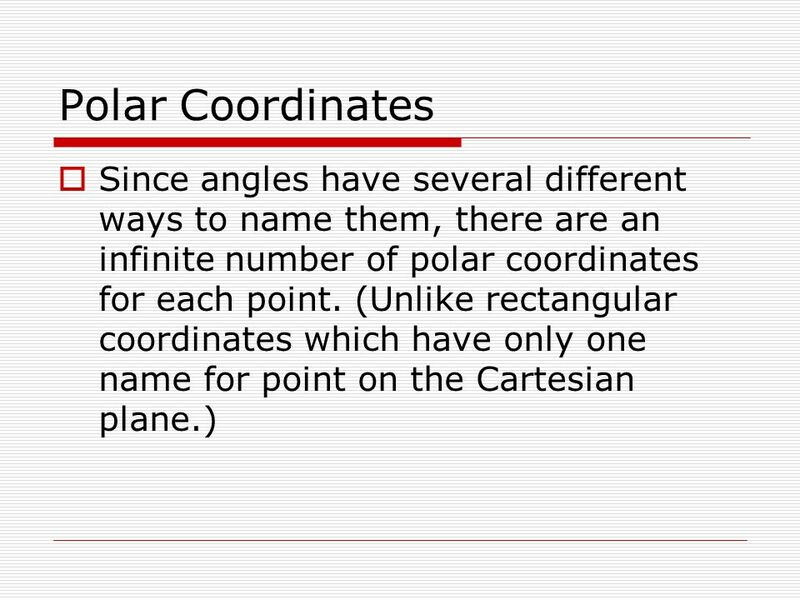 The foundation of the polar coordinate system is a horizontal ray that extends to the right. This ray is called the polar. 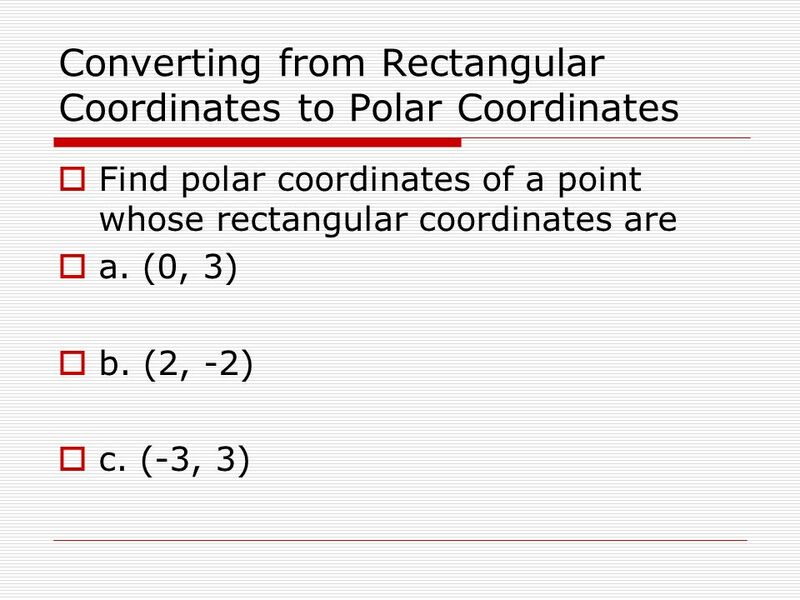 10.1 Polar Coordinates. 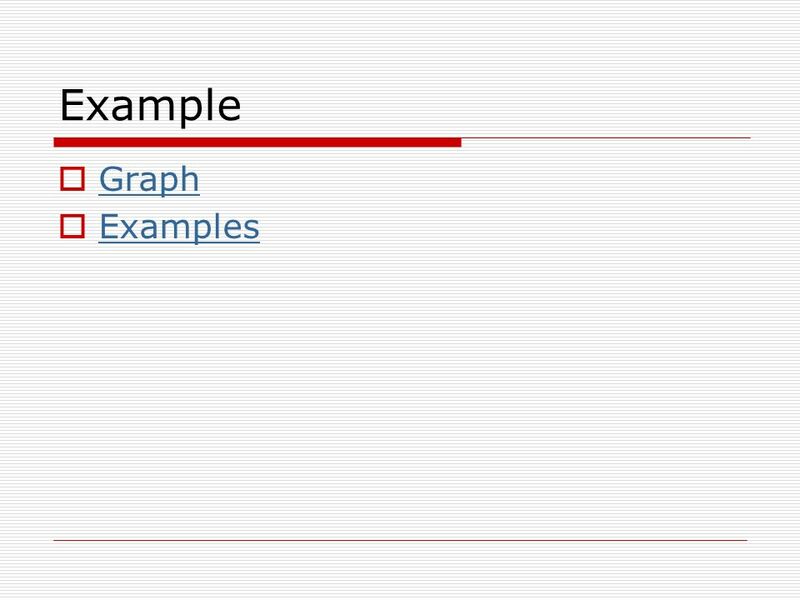 The Cartesian system of rectangular coordinates is not the only graphing system. 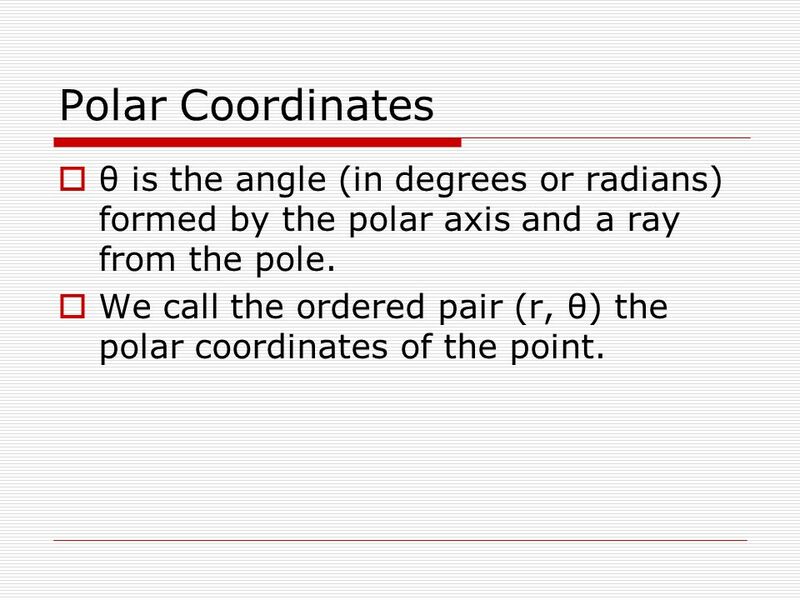 This chapter explores the polar coordinate system. 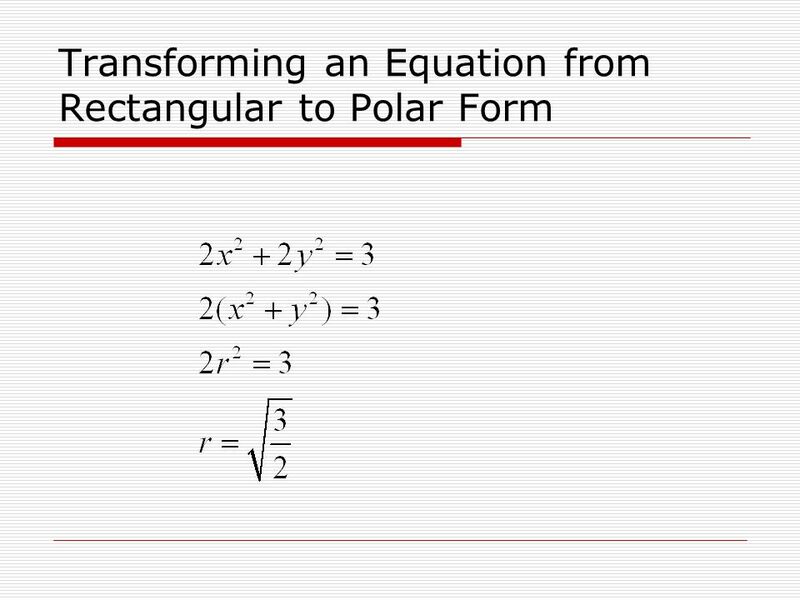 Polar Coordinates and Graphs of Polar Equations Digital Lesson. 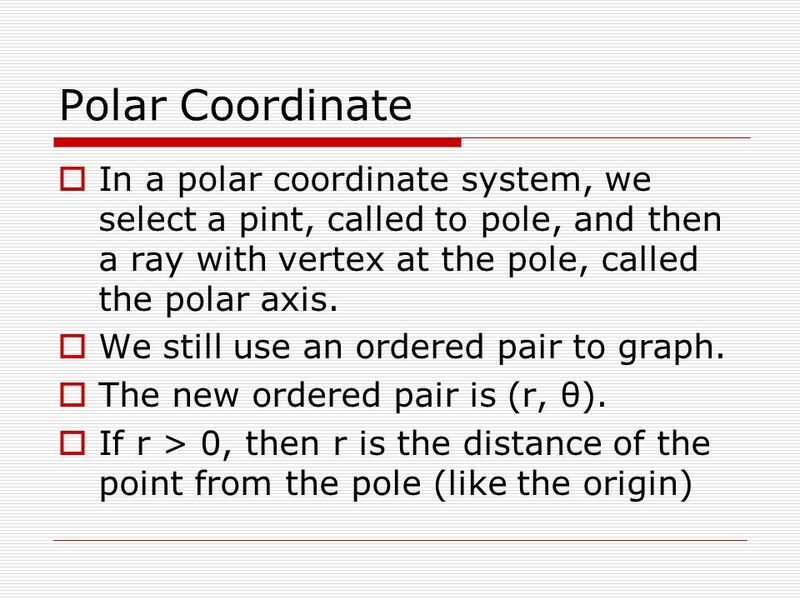 Polar Coordinates a different system of plotting points and coordinates than rectangular (x, y) it is based on the ordered pair (r, θ), where r is the.